Goodreads is the ultimate social media platform for book lovers! I always get fabulous ideas from the site and mark down the books that are on my book bucket list. And like many other social media platforms, you can connect with other readers to get ideas for your next book, club, see what some hot new releases are and so much more. I’m so excited to announce that I am doing a Goodreads giveaway for the next 2 weeks! 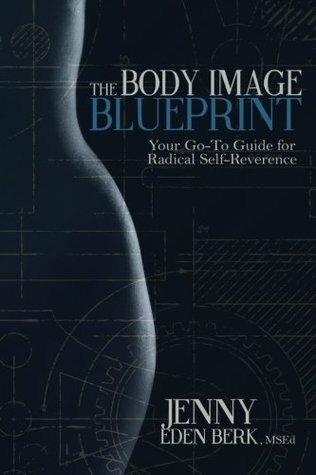 2 people will have a chance to win autographed copies of my new best selling book, The Body Image Blueprint. Its free to enter, with no email opt-in or any other requirements. So give it a go! And share this offer with friends!